London 1963. 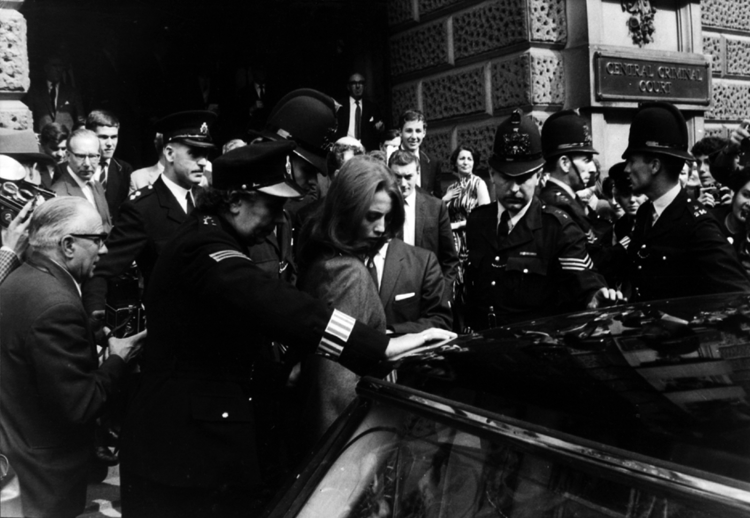 Christine Keeler leaves the Old Bailey where she’s been giving evidence at the trial of Dr Stephen Ward, the 50-year-old osteopath who faces vice charges during the Profumo Affair. Photo: International Magazine Service on Paris-Match Marie Claire paper.